A charismatic performer, prolific songwriter and multi-instrumentalist. 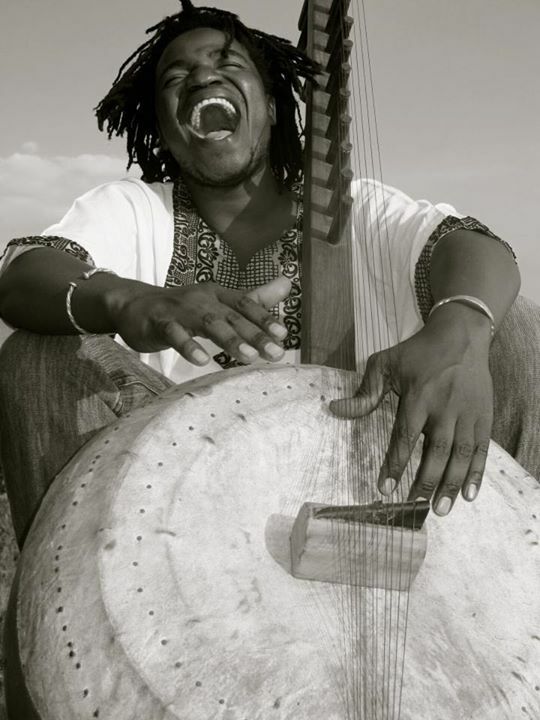 Msafiri Zawose is a pioneer of Gogo-fusion music that takes the traditional folk style of Gogo and weds it to modern rhythms and production styles. Earth Beat represents Msafiri Zawose in Europe. Powerful and dark music from Seoul. Billy Carter seems to address some of the most difficult and intimate experiences. Earth Beat represents Billy Carter in Europe. together with screaming female vocals on top of throbbing bass lines, turns every concert by Maika into a banging dance floor mayhem. Earth Beat represents Maika in the Benelux. 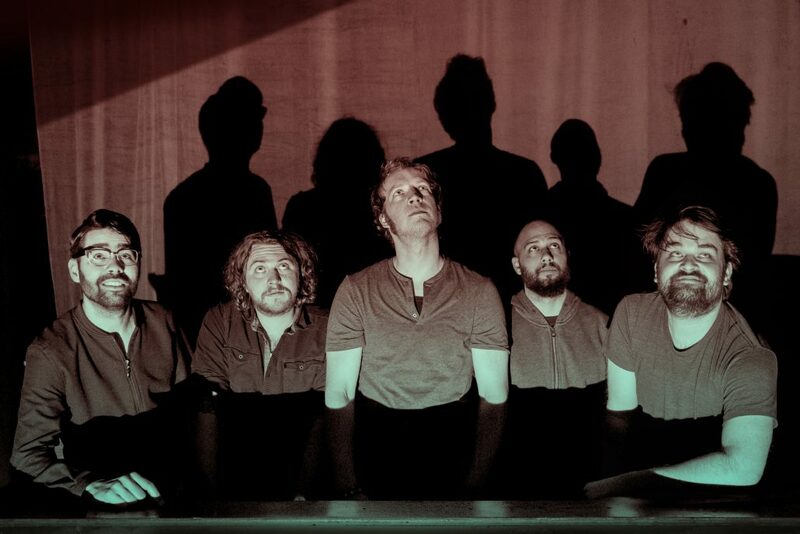 “A sultry mixture of instrumental funk, afrobeat, psychedelica and a small whiff of experimental jazz’’, that’s how the music of the Dutch group Baskar is defined. 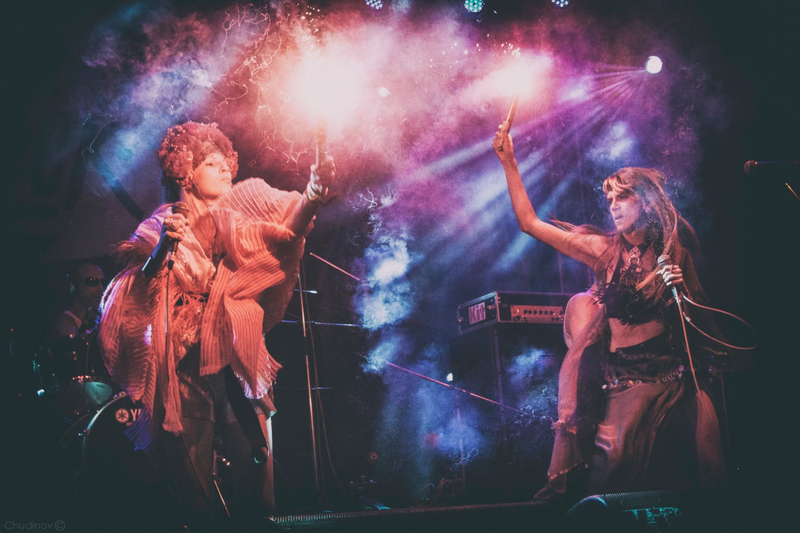 The group itself speaks of instrumental space-funk. Earth Beat represents Baskar in the Europe. Gili Yalo combines Ethiopian roots music with a modern touch of jazz and soul. 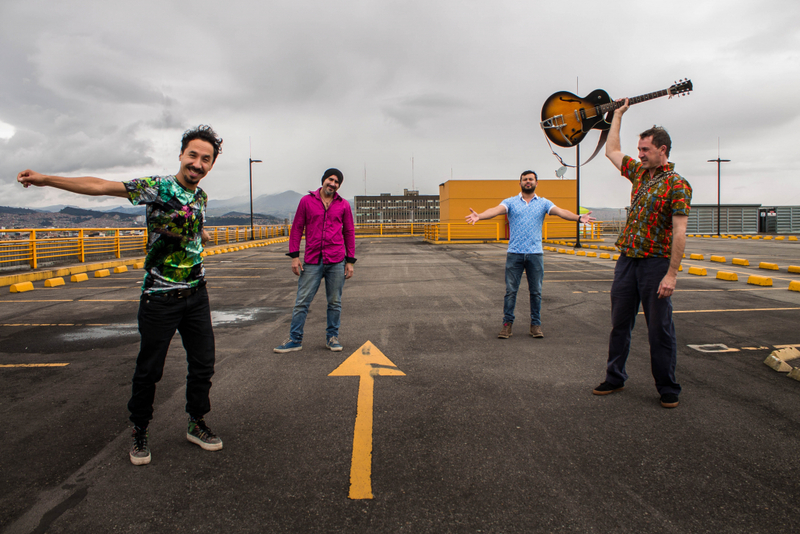 No idea what kind of substances are floating around in the Colombian air, but since a while all sorts of crazy and hip groups pop up that incorporate all kinds of styles and influences in their often very danceable and cheerful music. Like Nkumba System for instance. 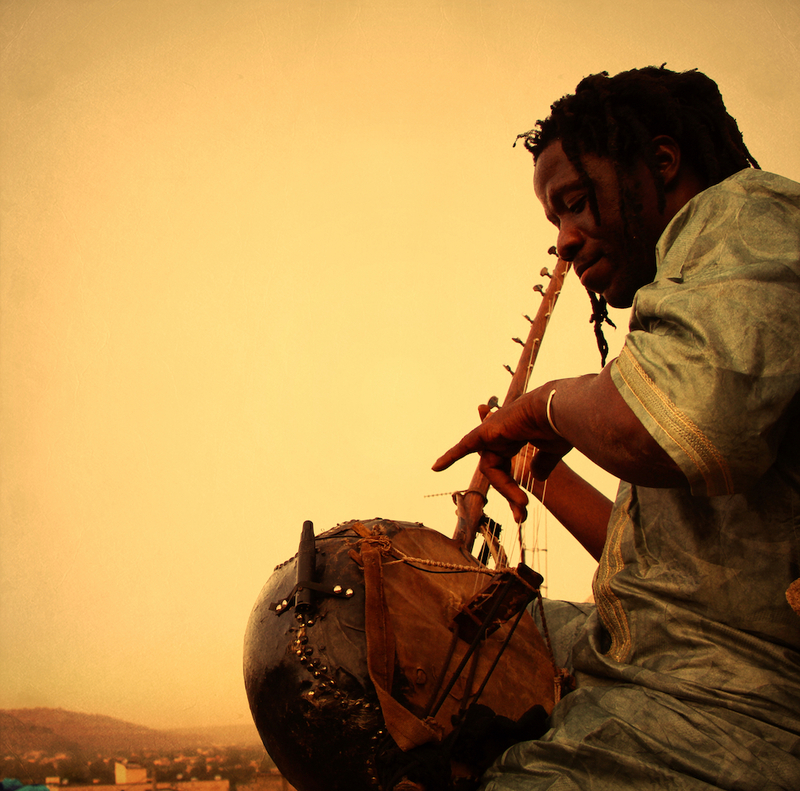 Earth Beat represents Harouna Samake in the Netherlands and Belgium.